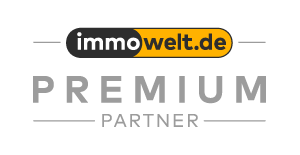 Read another article about our company Immovest Immobilien! Once again, Immovest Internationale Immobilien GmbH made it into the headlines. This time at chimgau24.de, a news portal for Chiemgau and the region Traunstein. 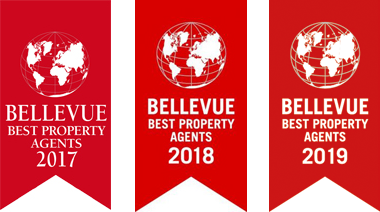 You can read the rest of the exciting article about our company, the received Best-Proberty-Agent award from Bellevue and the expert interview with our long-standing real estate broker and company founder Henriette Burde in the following link.